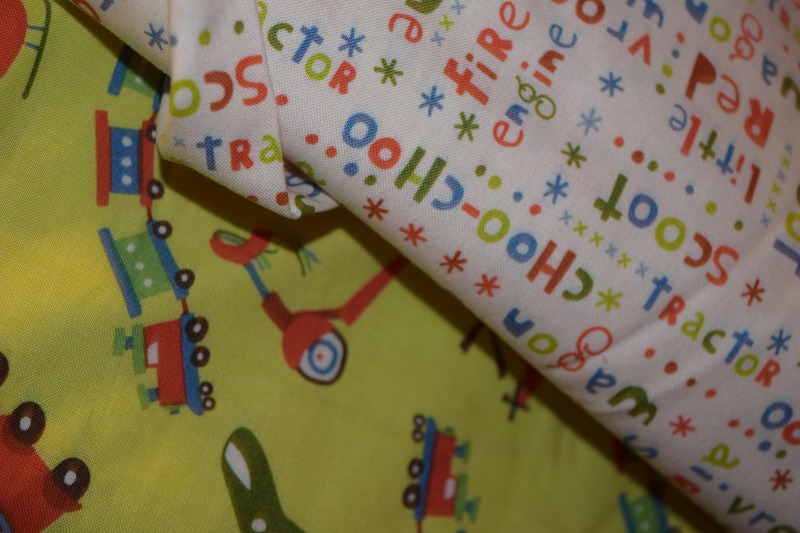 Scoot by Deena Rutter - 43/44" 100% Cotton Machine Wash Cold, Tumble Dry Low, Remove Promptly, No Chlorine Bleach, Flammable, not intended for use in children's sleepwear. Made in Korea. Please Like Us at: https://www.facebook.com/AthenaFabric and https://www.facebook.com/AthenaDesignsbyK for codes and specials. Policies Payment Athena Designs accepts Paypal, Etsy Gift Cards, Visa, MasterCard, American Express and Discover cards. We do not accept checks or money orders at this time. Packages and orders will not be processed, and therefore not created or shipped, until your payment has cleared. It is the responsibility of the customer to complete the payment portion of the transaction, and if payment does not clear within seven (7) business days Athena Designs reserves the right to cancel the transaction. You do not need a PayPal account to checkout with this method. the “Pay Now” button. Scroll Down and you will see the option to pay with a Credit or Debit Card WITHOUT having to sign up for a PayPal account. Policies Shipping Once payment has cleared and your item has been processed, supplies such as fabric that are less than 15 ounces will ship with First Class Postage within two days of order for US orders. Items that weight more than 15 ounces will be shipped with Priority shipping. Handmade items will be made and shipped as soon as possible. Feel free to contact us at anytime to check on status of order and estimated ship date. Contact us for information if requesting international shipping. Shipping overages that exceed one dollar will be refunded at shipping. Insurance can be included at cost upon request, but please note all priority shipping automatically includes insurance up to $50. Actual shipping will be used for international shipping. Policies Refunds In the unlikely event that an item is damaged or lost in shipping, it is the responsibility of the customer to file a complaint with their local postal service carrier. Most items are shipped with priority shipping and include insurance, and a formal claim must be registered with the postal service as once an item leaves the care of Athena Designs, we are no longer in control of transportation of the product. Most items are shipped with a tracking number and can be tracked both by us and the customer. It is the responsibility of the customer to ensure their shipping address is correct, as we will ship to the address listed on your receipt. An incorrect address does not qualify for a refund or exchange. 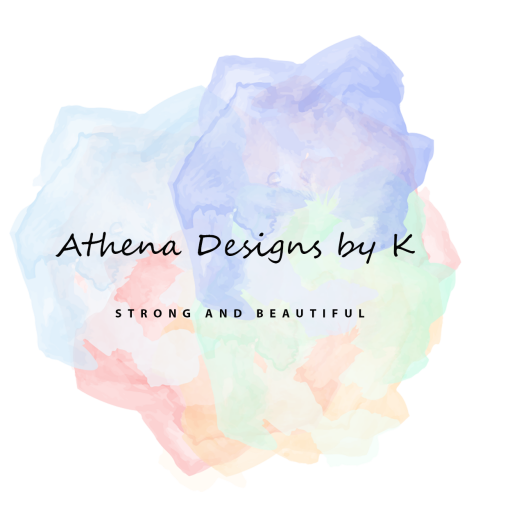 At this time, Athena Designs does not accept refunds or exchanges due to the personal nature of many of our products. Items are only eligible for refunds or exchange, however if there was a flaw in the manufacturing of our product, or the wrong product was sent to a customer. In order to receive a refund; it is the responsibility of the customer to return the product to Athena Designs and they are responsible for all return shipping costs. These costs will be deducted from the refund. Athena Designs reserves the right to refuse refunds if an item is damaged by the customer or shows signs of wear or tear. Each refund is examined on a case to case basis, so please message us directly within seven (7) days of receiving your product. Additional Info Custom orders are made to order and are dependent on the measurements provided by the customer. All preferences, measurements and requests must be notated in the Notes to Seller section at the time of the order. I will do my best to match any measurements; however due to the handmade nature of my products I cannot guarantee every measurement will be exact. Ready to Ship (RTS) items in my shop are premade and will have all measurements listed in the product description. Customers are not eligible for refunds if an item does not fit, so please be sure to read all item information carefully and when it doubt, message me prior to order placement. 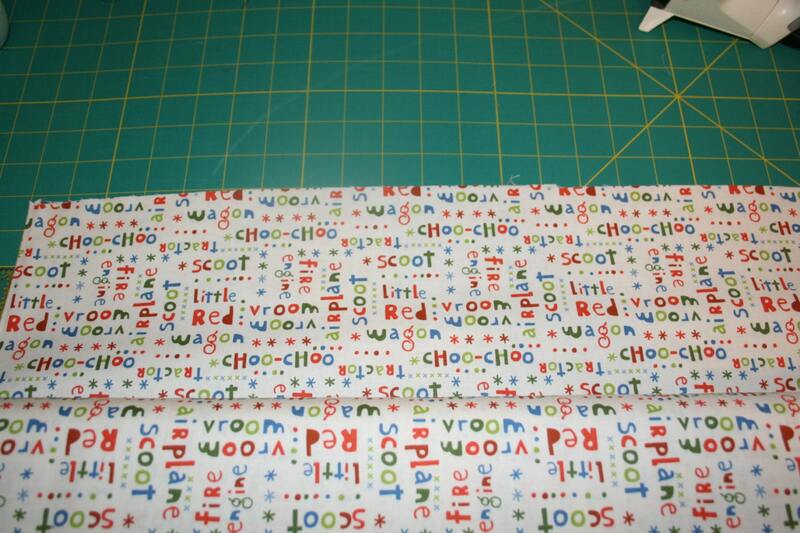 Fabric choices on all items will be matched where feasible based on stock, order availability and price. 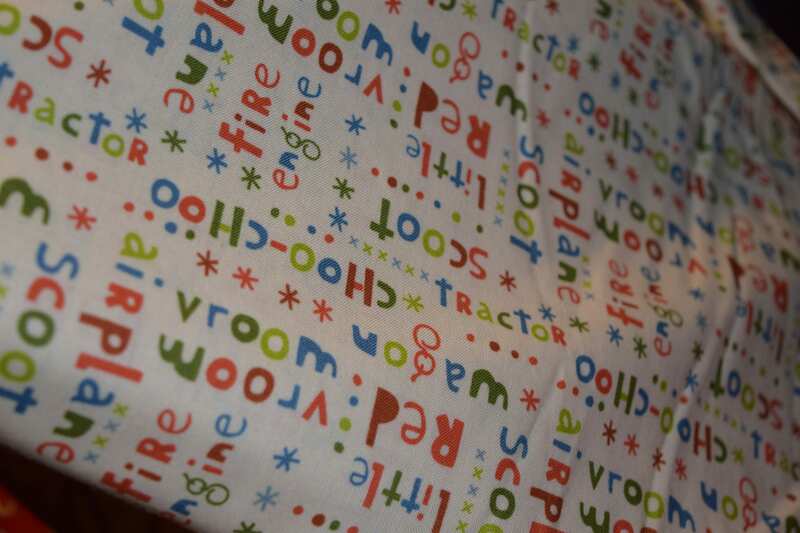 Please message me directly if there are any concerns regarding fabric choice. Shipping is free for orders over $30.